These are images of The People and places that I remember most of all. 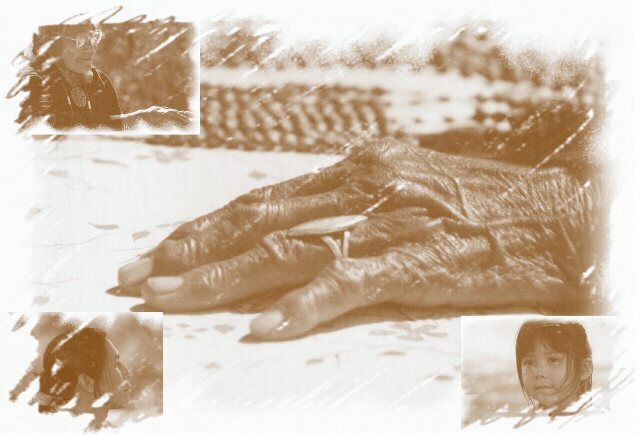 Generations Grandmother's hard working hands were soft in caring for The People to follow. The Wall I call this "The Wall" because it is an image of just part of a wall painting that tells the story of the Tohono O'odahm who live in the vast Sonoran desert to this very day. 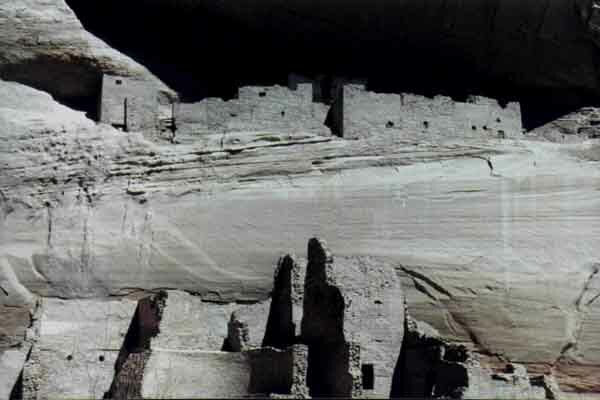 The Original White House Deep in the canyon, protected by weather varnished rock, high up the sheer stone cliff is the White House. 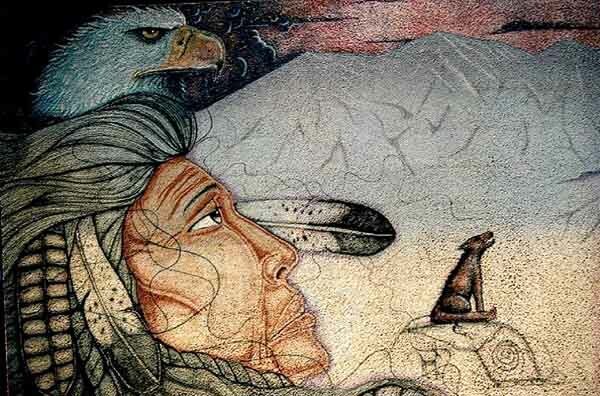 It was home for the Anasazi, whom some call "Ancient Ancestors" and others call "Ancient Enemy". Imagine the children who called this place home.